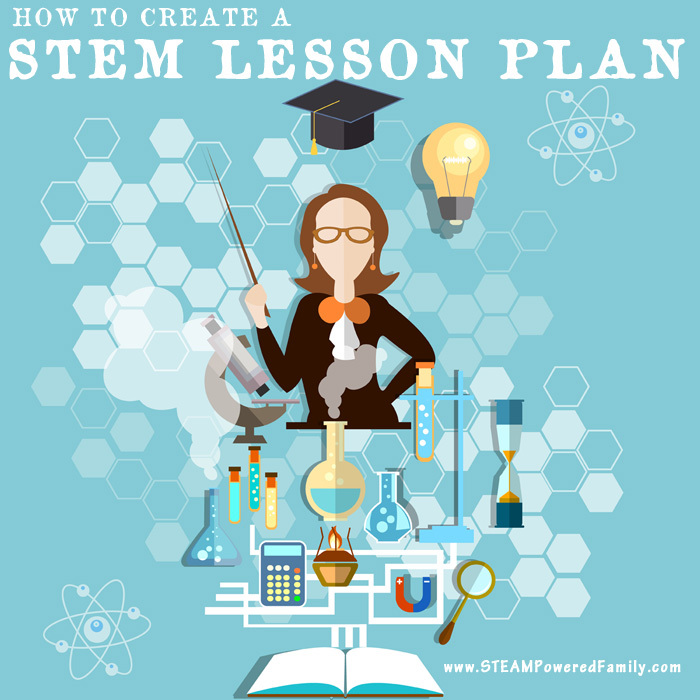 STEM lesson plans may seem complex and complicated to develop, but once you start applying STEM principles to lessons it becomes second nature to bring in those pillars of Science, Technology, Engineering, Math and even Arts! Here at STEAM Powered Family we do love incorporating arts in our lessons as much as possible and STEAMing up our activities. For simplicity I will use STEM as the term throughout this article, but everything here applies to STEAM as well. In other articles we’ve discussed the benefits of STEM lessons and activities and the value of inquiry based teaching strategies. Now we know the value of STEM but how can you create STEM lesson plans? For many it can seem immensely complicated, but it is not that complicated, especially if you follow these five simple steps. Let’s get down to the nitty gritty, what does STEM education look like? In previous articles we established that to be considered a STEM activity or lesson it needs to include at least 2 pillars, preferably more. Once you start looking for ways to enhance your lessons with STEM you will realize how easy it is to create interdisciplinary activities that really engage your students. When getting started with STEM the first thing that needs to happen is developing the lessons and activities. A history lesson quickly becomes a STEM lesson with a few changes to the focus. A study in Ancient Egypt becomes an engineering, science (physics) and math challenge as the students design catapults, perhaps they then create a video (bringing in technology and arts) to share what they learned about history, ancient warfare and the engineering of their own model catapults. 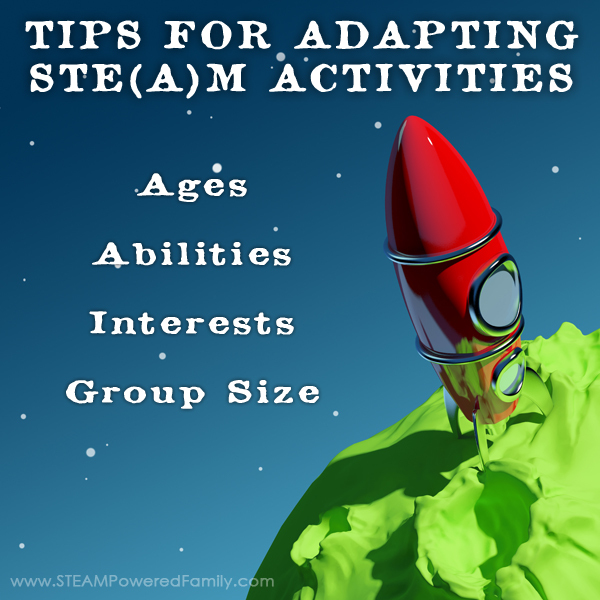 Suddenly your one lesson is a full STEAM activity using all the pillars of Science, Technology, Engineering, Arts and Math. Congratulations, you have the perfect STEAM activity! STEM and STEAM is about integration and bringing all the pillars together to work as a whole, rather than as independent subjects. How can this be applied in a practical, easy way? Applying STEM to a lesson can be done with 5 steps. Brainstorm the starting subject matter, such as our example of Ancient Egypt. Either alone as the teacher or as a group with your students, brainstorm the many ideas, topics and areas you could focus on within that umbrella topic. Create a big list. Nothing is too big or too small at this point. Although it can be tempting to do this alone as the teacher, this is the perfect opportunity to involve the students so they gain some ownership their learning and become invested in the lesson. Investigate the individual ideas as they relate to the main topic and see what connections you can draw. What areas overlap? How can you bring the individual ideas together in a way that makes sense? Apply the 4 pillars of STEM – Science, Technology, Engineering, and Math, and consider adding the fifth pillar of Arts. Which ones can you bring into the lesson in a meaningful and relevant way? Not all lessons are going to incorporate all 5 pillars, but you should try to have strong discovery within at least 2. Create and conduct your lesson. Be prepared for mistakes. Be prepared for exploration. Be prepared for the trials of discovery. STEM is inquiry and process driven. Submersing students in the subject matter from multiple angles. It may get messy, but that doesn’t mean learning is not happening. Sometimes the messiest lessons provide the most powerful learning opportunities. Be prepared to guide and assist the learning as required. 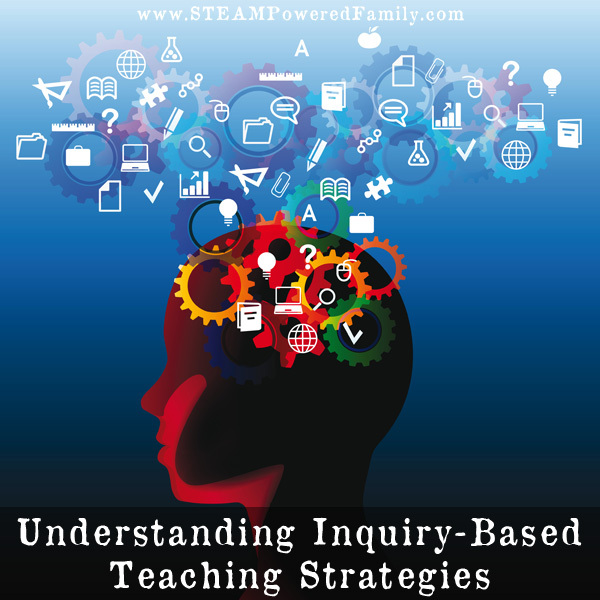 Don’t forget the 4 stages of Inquiry Based Teaching Strategies. – What techniques are best for yourself and your students. – Predicting what you can accomplish in your allotted time. – Understanding what really engages your students and captures their interest, making them motivated learners. Finally do it all over again on your next lesson! Creating STEM lessons is highly rewarding. 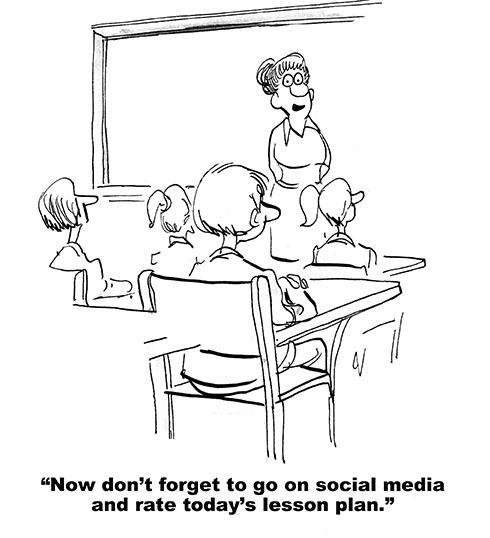 It engages students, motivates them, and, more often than not, it makes learning a lot of fun. And when learning is fun, it’s not work, and kids learn to love learning! Need help creating STEM lesson plans? 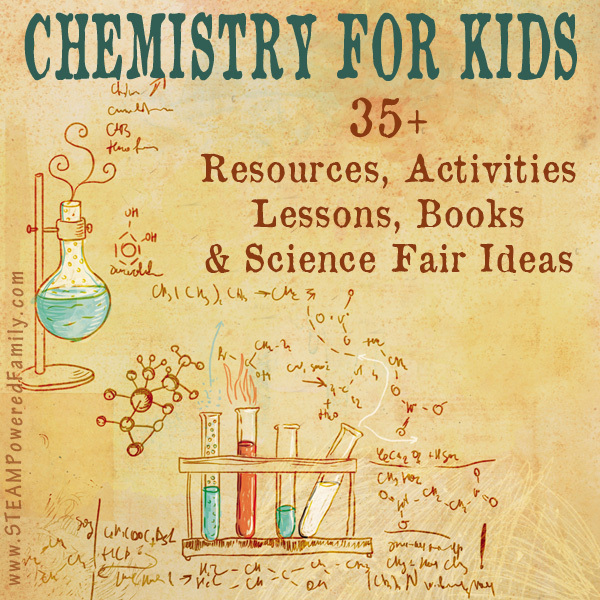 Get a free STEM lesson planner by joining the STEAM Powered Family mailing list. Members get access to many additional resources and materials. All free!